Dental Arts Of Englewood is proud of the ways in which dentistry can restore broken or decayed teeth to full beauty and function. 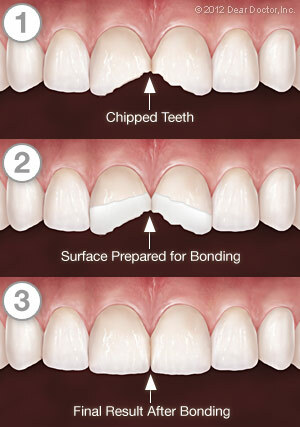 One of the easiest and least expensive ways of doing this is with dental bonding. 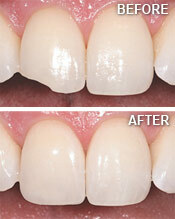 Call Dr. Mark Docktor of Dental Arts of Englewood at (201) 894-9998 today!